For safe, clean, and cute Summer fun! 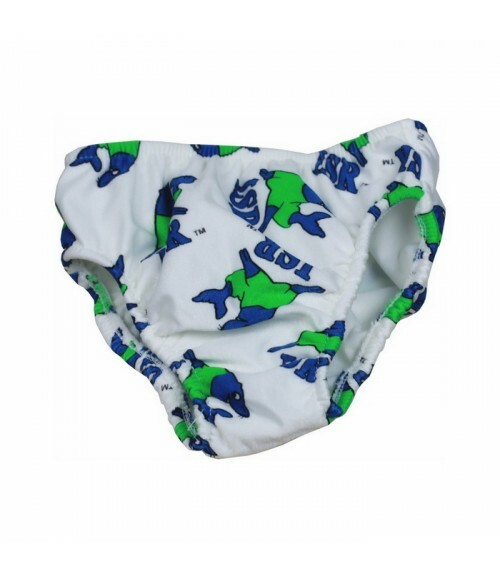 These comfortable swim diapers are great for the pool or beach and feature our custom ISR Fabric in optional colors. These premium swim diapers are a must for children who are not fully potty-trained but want to have fun like the big kids. 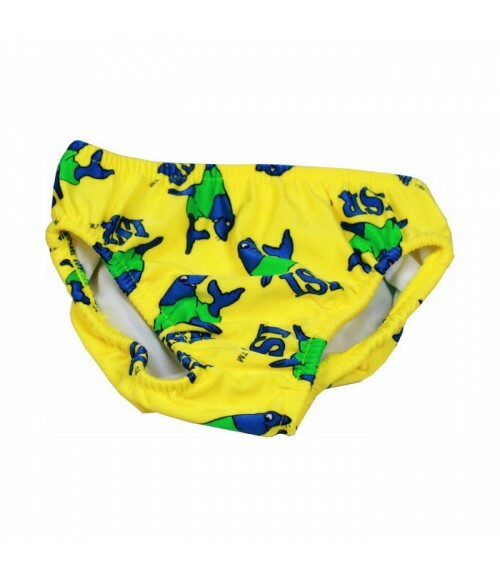 Available in white, blue, green, yellow, and pink, these swim diapers are the best you will find. As parents, we know that the sizes of little ones varies quite a bit, so we size our ISR Swim Diapers according to weight based on the selections below. Please note that our swim diapers are designed to offer a snug fit and it is especially important for the elastic to create a seal around the waist and legs. If your child is between weight ranges, we suggest selecting the larger range.